This apartment is on the ground floor, has a large north facing aspect and small courtyard. 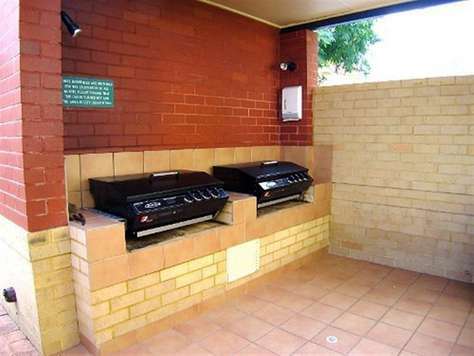 Very clean and tidy 2 - bedroom apartment. It was very central to the city and public transport. We are a family with 3 children and a fantastic park was only a 5 min walk. The apartment is next to the pool area which was easily accessible. Thanks for a great stay! "Beautiful, great location, super clean"
"An added bonus was the pantry supplies"
"The location, openness off the design was great and was nice quiet friendly neighborhood. Would definitely recommend this apartment. Beds were comfortable, kitchen extremely well stocked and very clean. "Everything you need and more for a medium term stay of a week or two." "Thank you so much for providing a lovely place for my family to stay during our renovations. We really enjoyed it and found the apartment well equipped and homely. " "Great position and well appointed." "We stayed in Unit 29 for a month and it really did become our little home. 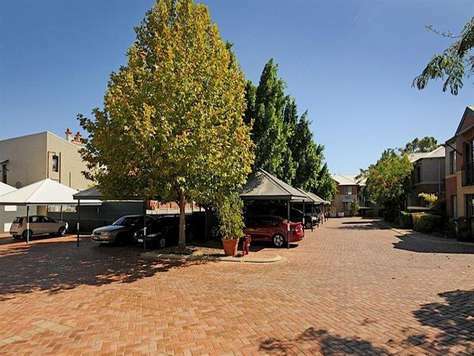 It had everything we needed in a great location for our needs and right next to Bayswater car rentals. Would love to return." 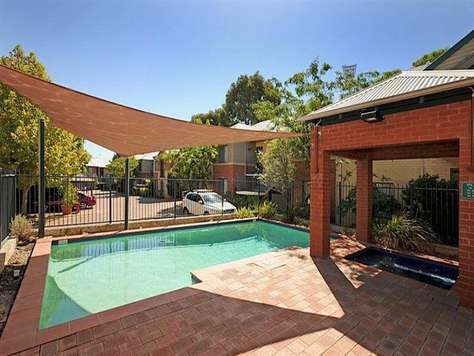 This is a great Subiaco apartment with lovely northern light.